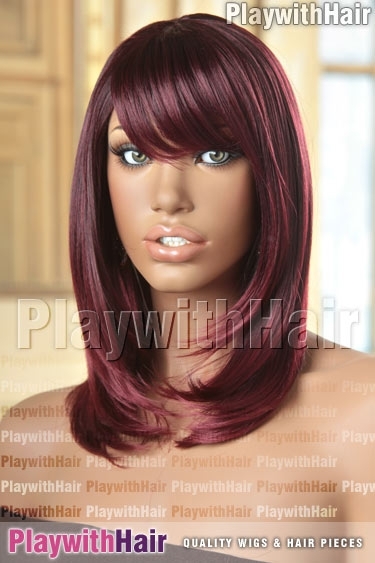 This slick modern longer bob wig is absolutely gorgeous! 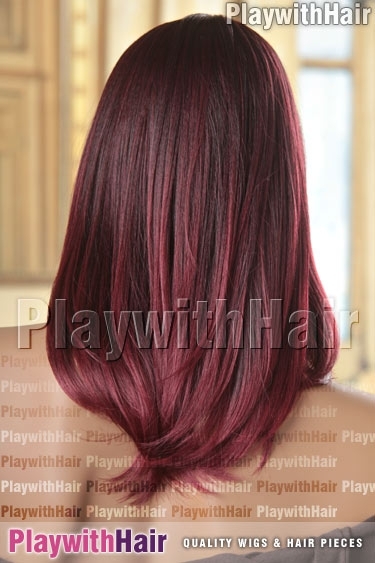 The feathery layers and soft bangs look absolutely stunning and so will you! 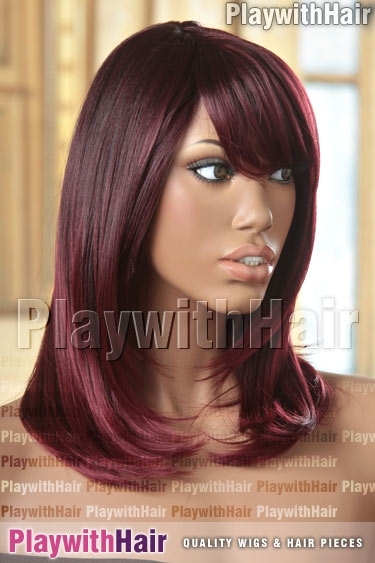 Made from heat safe fibers, you can style using moderate heat with ease - The soft and comfortable lightweight cap on this wig is adjustable using the tabs in the back of the cap for a snug all-day wear. This is an average size cap. fs8/27/613 Brown Blonde Swirl FS8/27/613 is a beautiful blend of warm chocolate brown, sweet strawberry and vanilla blonde. Yum! 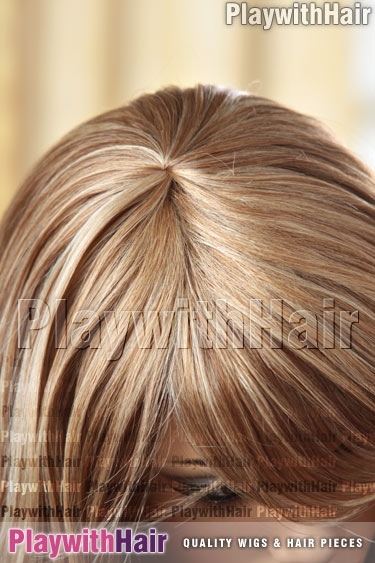 som7015 Buttery Blonde Regrowth This stunning new tone is SOM7015, a creamy rich golden blonde blend with darker roots and subtly darker underlayers.